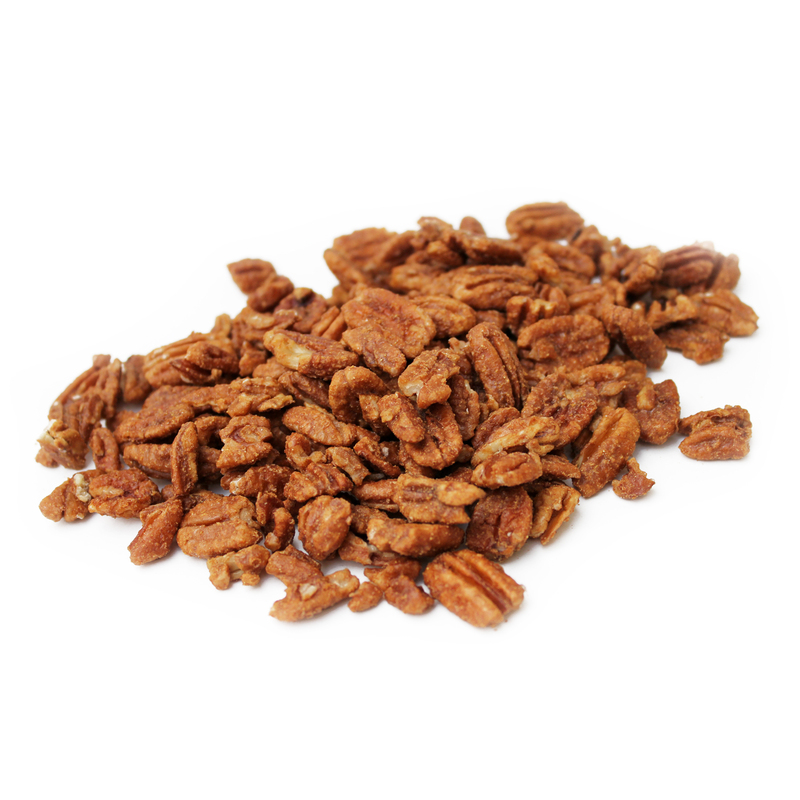 Rich and nutty mesquite flavor complements naturally sweet maple to make our Maple Mesquite Pecans the perfect indulgent treat when you are craving something sweet! 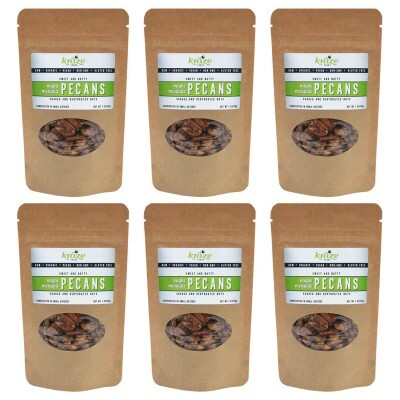 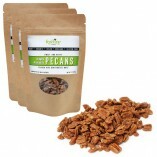 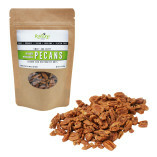 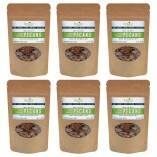 Raw pecans are rich in antioxidants, especially Vitamin E, and are an excellent source of fiber and countless minerals necessary for a healthy diet. 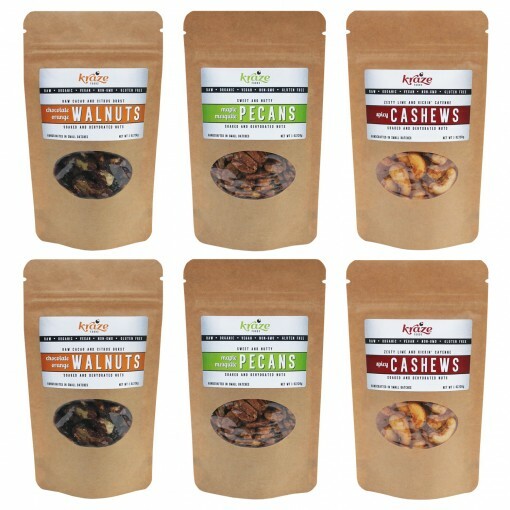 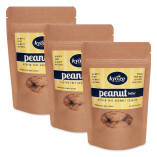 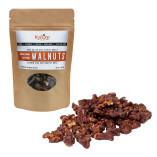 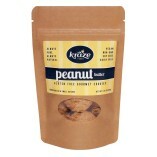 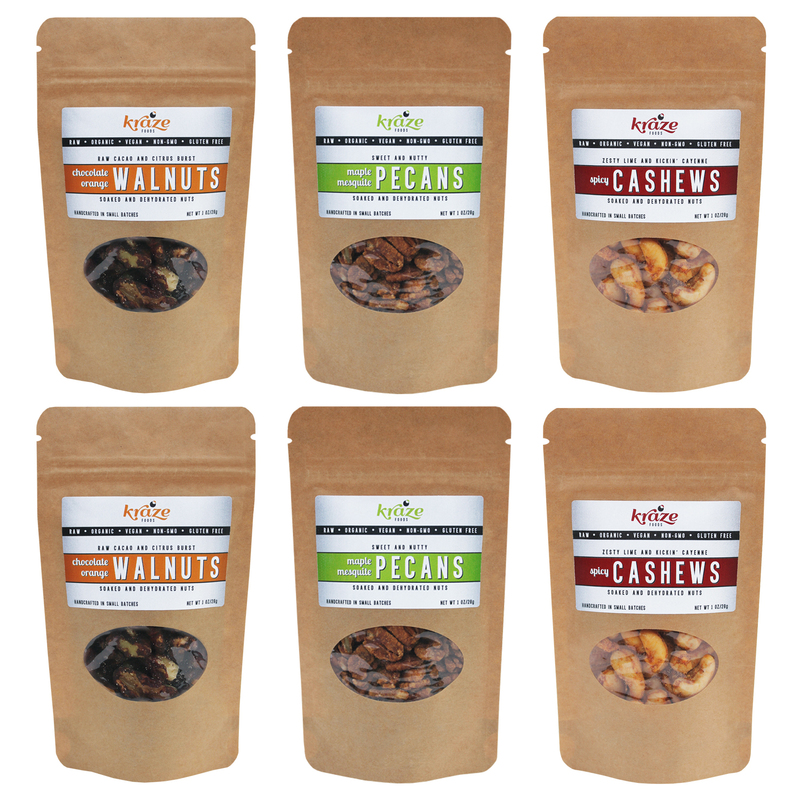 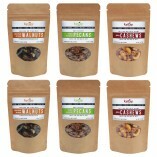 It’s no wonder they are one of the most popular nuts! Mesquite powder is a superfood high in protein, and sweet and nutty in taste. 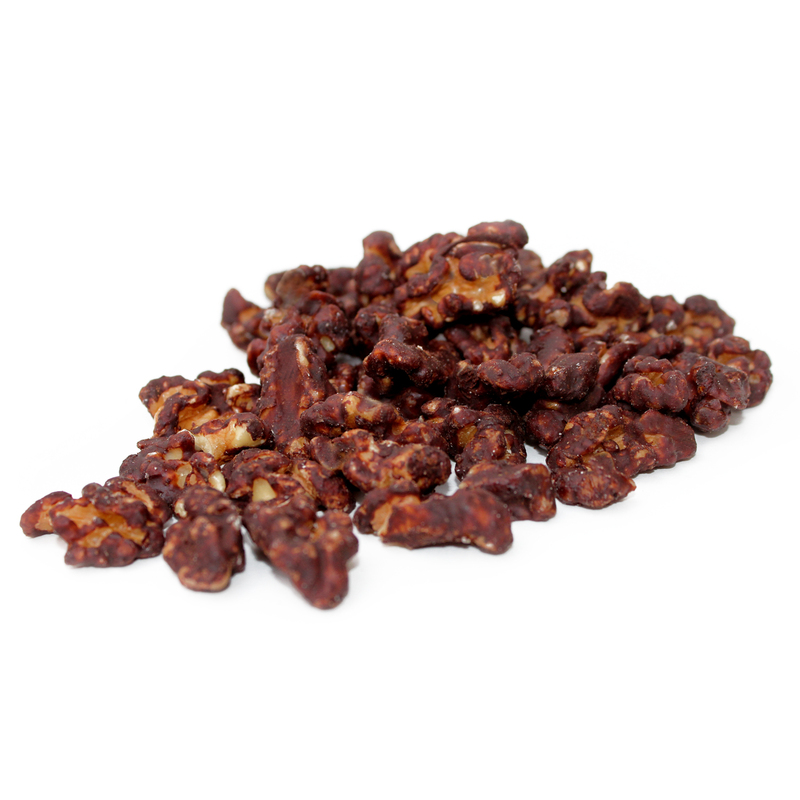 Rich in nutrients, high in fiber and with a low glycemic index, it is the perfect addition for this sweet treat. 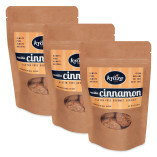 Cinnamon delivers the right amount of spice, while providing manganese for regulating blood sugar. 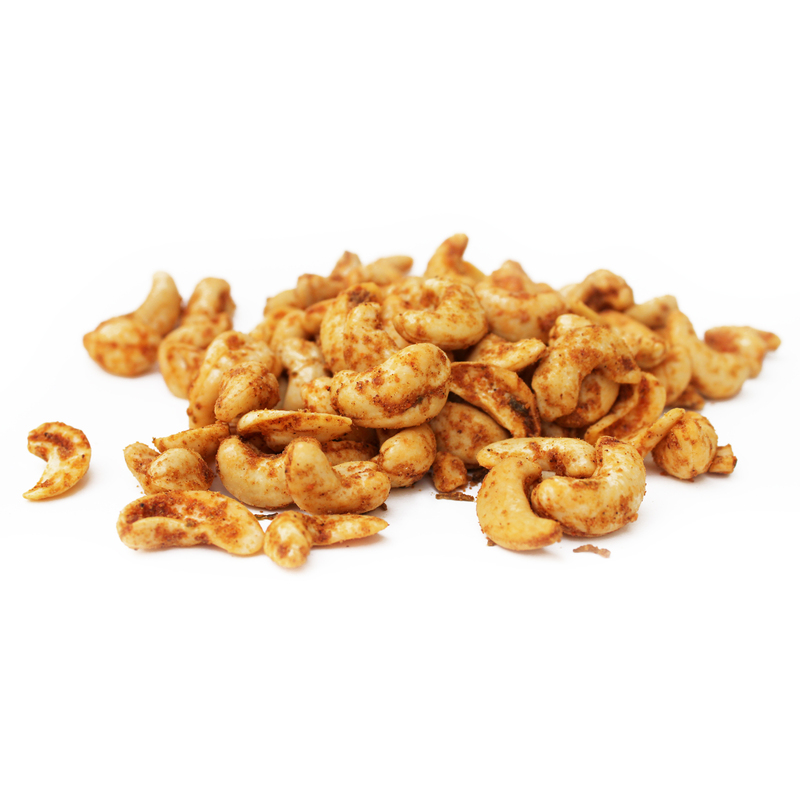 Packed full of zesty lime and kickin’ cayenne, our Spicy Cashews are like no other, delivering the perfect balance of heat and fresh citrus. 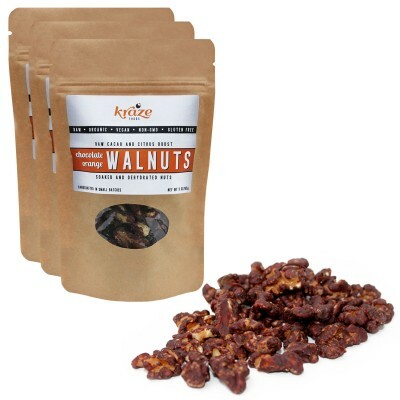 They will keep you coming back for more! 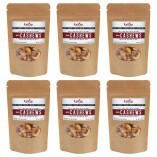 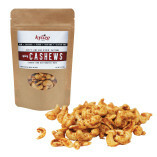 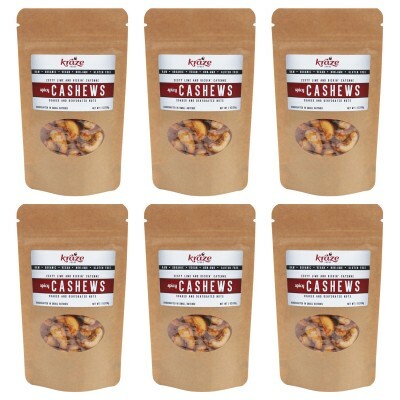 Raw cashews, rich in magnesium and copper, are loved by many for their smooth texture and dreamy flavor! 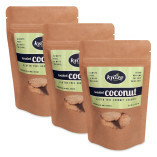 Our coconut oil is cold-pressed to preserve health benefits, which means it is not refined or processed. 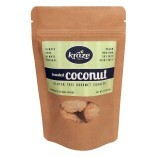 Coconut oil is anti-bacterial and supports healthy metabolism, amongst a list of other wonderful attributes. 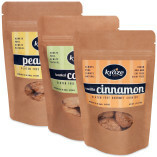 Lime juice and zest add zing and tartness to the mix, along with Vitamin C and antioxidant qualities. 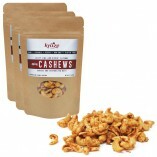 Spicy cayenne pepper really kicks up heat in this mix! 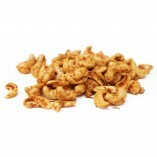 The spicy factor helps you feel full while eating less. 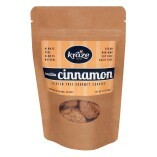 Chili powder seals the deal on flavor, blending perfectly with the zesty lime and spicy cayenne! 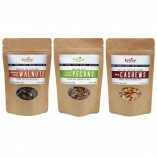 Snack packs are convenient for lunches, travel, and when you just need a simple pick-me-up when you’re on the go!